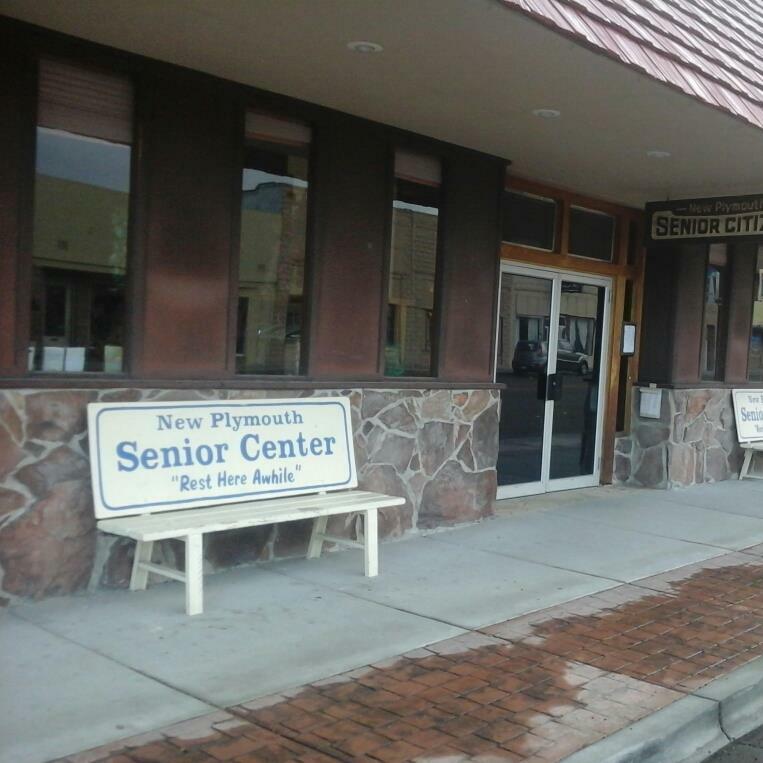 The City of New Plymouth Senior Center provides services and information for the seniors in our community. Opportunities abound for leisure and recreational activities, as well as a place of fellowship and understanding. Dynamically enhancing the physical and social well-being of our seniors, the center offers programs which promote independence and interaction. Activities are designed to meet the interest and needs of seniors of every age, whether you are looking for a place to get in shape, or simply a place to join friends in a game of cards or social time. Contact the Senior Center for weekly activities.